The Steinberg family, aka “the Reptile Family”, has a passion for animals and nature. 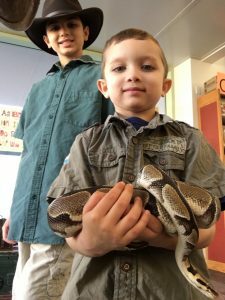 iLEAD Exploration learners Owen (12) and Hunter (6) help care for the many reptiles, amphibians, and insects that share their home! 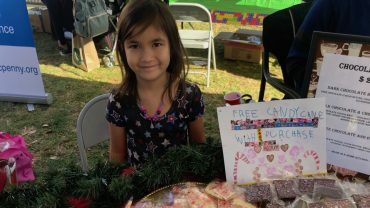 They enjoy helping with the family business: the animal shows their dad gives at schools and parties. 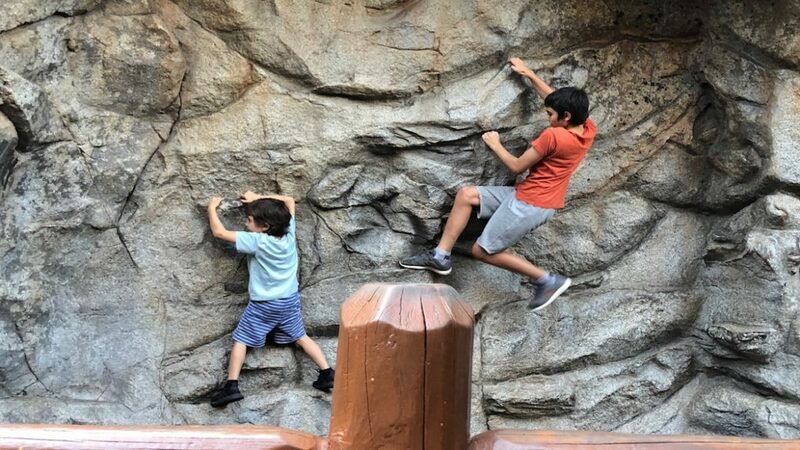 Another interest of theirs is rock climbing. 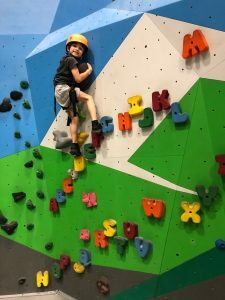 They love going to Top Out Climbing every week, where Owen has advanced to the Intermediate Climbing Team. 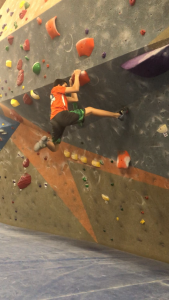 Although Hunter is not old enough to enroll in a class, he still enjoys climbing. Owen and Hunter also enjoy building things. From Minecraft to Kiwi Crates and Tinker Crates, they love to put things together and figure out how things work! 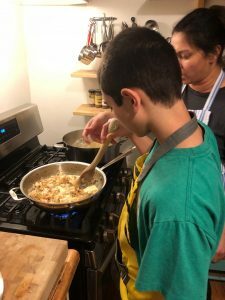 In addition, they love to help out in the kitchen and are learning to cook and bake. There is certainly never a dull moment in the Steinberg household!